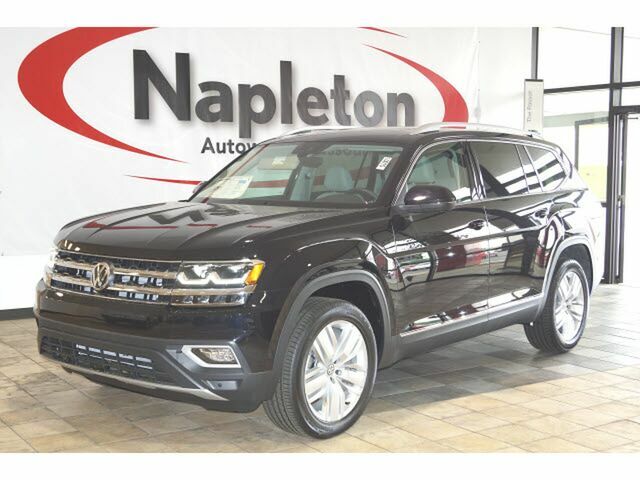 Contact Napleton Autowerks of Missouri today for information on dozens of vehicles like this 2019 Volkswagen Atlas 3.6L V6 SEL Premium. Want more room? Want more style? This Volkswagen Atlas is the vehicle for you. You appreciate the finer things in life, the vehicle you drive should not be the exception. Style, performance, sophistication is in a class of its own with this stunning Volkswagen Atlas. This Volkswagen Atlas is equipped with AWD for improved handling. Whether you're faced with inclement weather or just out enjoying the twisting back road, you'll have the grip of AWD on your side. There is no reason why you shouldn't buy this Volkswagen Atlas 3.6L V6 SEL Premium. It is incomparable for the price and quality.